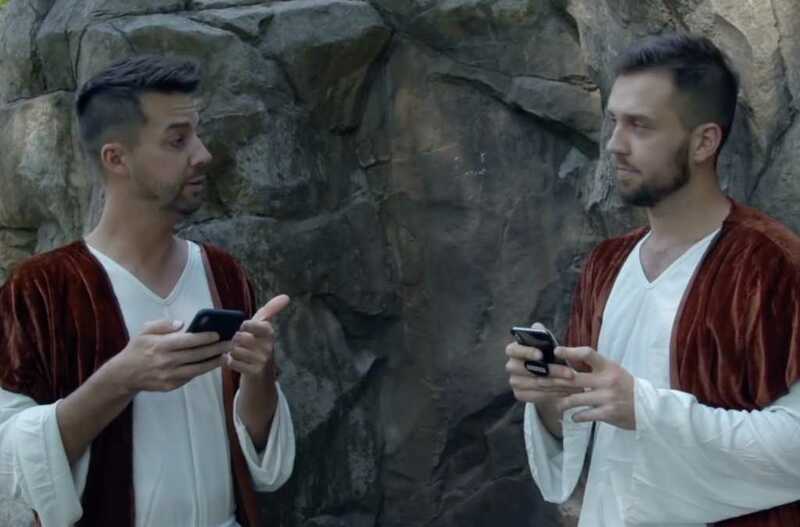 Christian comedians John Crist and Trey Kennedy released a new video Wednesday, and it’s chock full of the irreverent jokes everyone likes. The nearly three-minute video takes lighthearted jabs at millennial trends and 21st century church culture, with jokes about Postmates, Instagram, and Twitter. “Dude, Jesus just got a blue checkmark? How did he get verified [on Twitter]? He only has 12 followers,” Crist quipped to Kennedy. Both comedians were dressed in Roman garb for the sketch. Crist made headlines recently for his defense of singer-songwriter Lauren Daigle, who found herself in hot water after declining to state definitively her theological perspective on homosexuality.